1715, Jean Martell, a young merchant originally from Jersey, created his own trading business at Gatebourse in Cognac, on the banks of the Charente, and thus founded one of the very first cognac houses. Martell used grapes from the vineyards in the Borderie subregion, and used Tronçais oak for its casks, this made a combination that resulted in an exceptionally smooth cognac. After his death in 1753, his widow and then his two sons and grandson continued this tradition and developed the export business to make Martell the number one in England in 1814. In 1831, Martell created his first "VSOP" (Very Superior Old Pale) cognac and continued its international expansion. Its fame spread throughout the world, with the first exports to Japan and other Asian markets, such as Indonesia, Vietnam, Malaysia and Korea. Cordon Bleu, created in 1912, is certainly the company’s most famous product. Martell was served aboard the Queen Mary in 1936 and even on Concorde in 1977. In 1987, Seagram took control of the French manufacturer for $1.2 billion. Since the acquisition of some of the Seagram Group’s spirits in 2001, Martell has belonged to the French spirits group, Pernod Ricard. 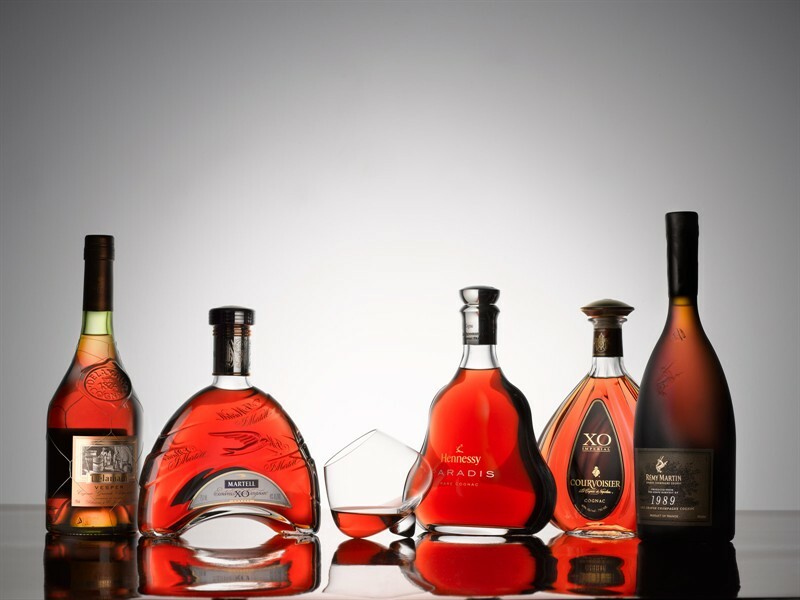 In the 2000s, Martell created new cognacs: "Martell XO" in 2005, "Martell Création Grand Extra" in 2007, in a bottle designed by the artist and glass designer Serge Mansau. In 2009, Martell cognac launched its signature cognac, "L'Or de Jean Martell". In 2011, Martell expanded its "ultra-prestige" range with an exceptional cognac, "Martell Chanteloup Perspective", a tribute to the know-how of the cellar masters and to the Domaine de Chanteloup. In 2006, Martell joined the Comite Colbert, an association that promotes French luxury houses on an international scale. In 2010, Martell renewed its sponsorship with the Palace of Versailles, which began in 2007, by supporting the restoration of the Queen’s antechamber. In 2012, Martell Cordon Bleu, which was launched by Edouard Martell in 1912 at the Hotel de Paris in Monaco, celebrated its 100th birthday in the same place.